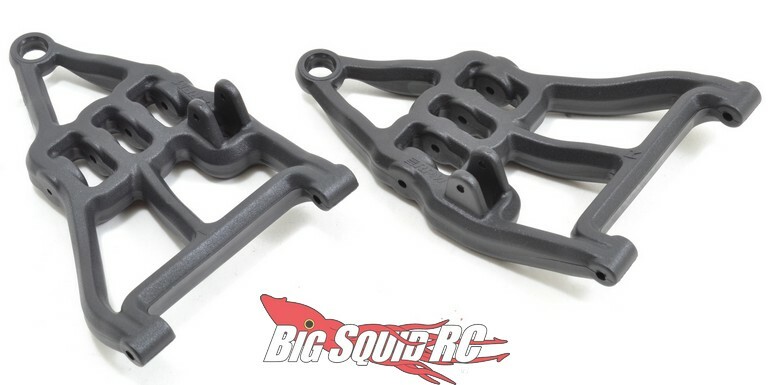 RPM Lower Front Arms For The Traxxas UDR « Big Squid RC – RC Car and Truck News, Reviews, Videos, and More! 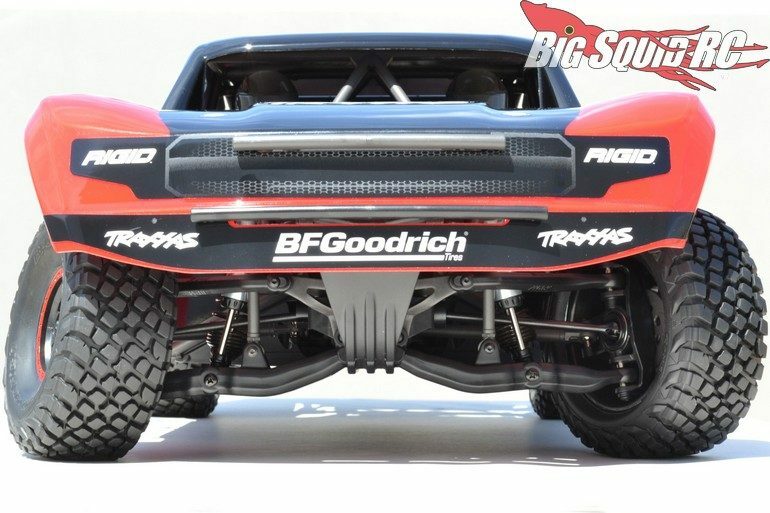 Pricing for a pair of the RPM Lower Front Arms comes in at $20 and they have a part number of #81542. Thank goodness it’s Friday? Could this possibly be the return of the TGIF Mystery Link?? ?